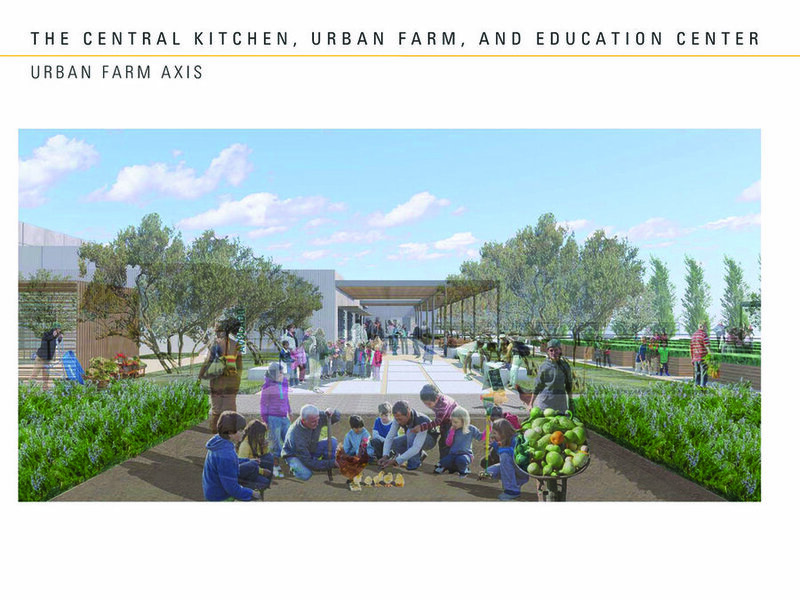 Rendering of the central kitchen, urban farm and education center. An Oakland Unified School District state-of-the art industrial kitchen project capable of producing 35,000 school lunches a day is getting underway again after a dispute among contractors shut down the project for over a year. 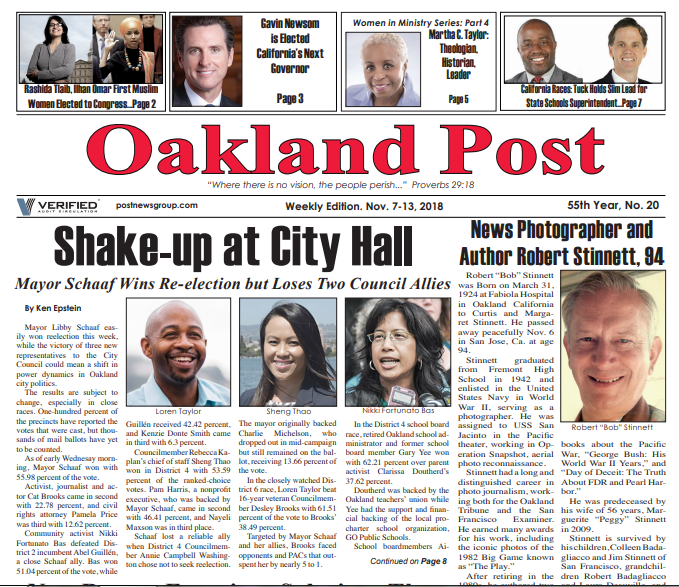 The 40,000-square-foot kitchen, classrooms and green house, which will be built at site of the old Oakland Marcus Foster Elementary School at 29th and West streets in West Oakland, was originally approved in May 2016 under the administration of then Superintendent Antwan Wilson. Once completed, the central kitchen will distribute fresh food to finishing kitchens at schools throughout the district. 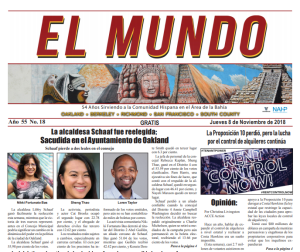 In March of last year, “with no finding of fault,” the school board terminated the contract with joint venture developers Thompson Builders of Novato and Eclipse Electric and Digital Design Communications of Oakland. “It’s a beautiful project, but we had some major issues unfold in the joint in the joint venture group. 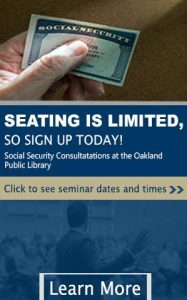 This has been going on for…the duration of the project,” said Boardmember James Harris in an interview last year with the East Bay Times. The project has a projected cost of $53 million from Measure J and Measure B school bond funds. The former contractors received a total of $4.9 million for work already done and to settle costs for early termination of the agreeement, according to the district. 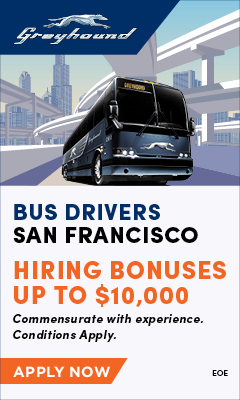 The district had to pay some additional expenses in the process of dissolving the original joint venture agreement, according to the district. At press time, the Post had not been able to obtain the extra cost to the district for terminating the agreement. A new joint venture includes general contractor Overaa Construction, with offices in Richmond San Jose and Oakland, as well as Tulum Electrical and Eclipse Electrical. Work on the project began two weeks ago and is scheduled for completion at the end of 2019.